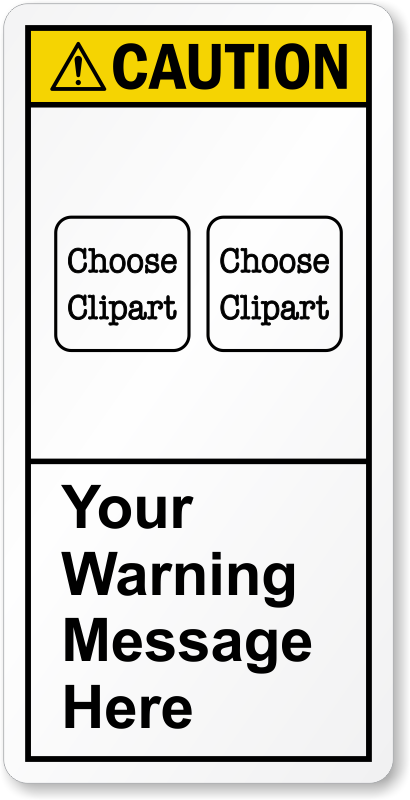 It's easy to add your own warning text to this template. You can then choose the material and size for your custom safety sign. ANSI Caution Label is easy to understand.